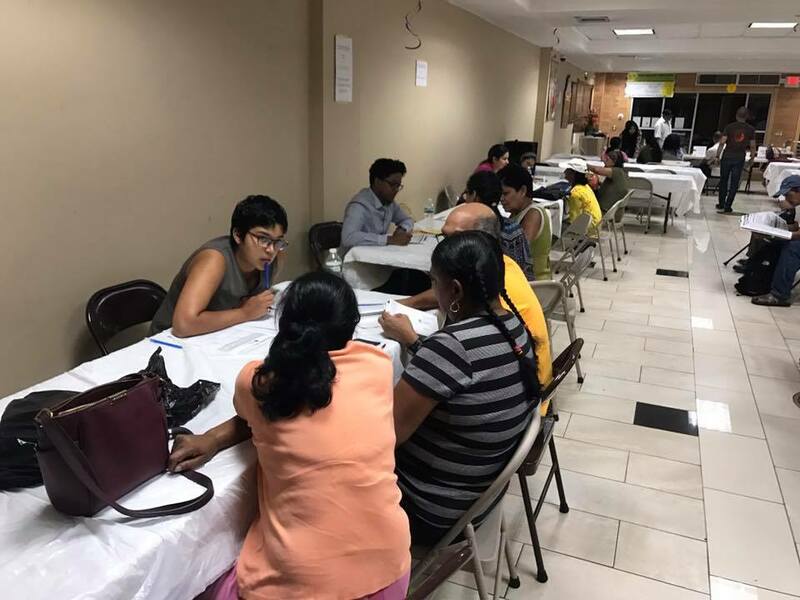 Sadhana conducts workshops focused on training individuals about their rights as immigrants, including access to citizenship. We were also key proponents of Shaanti Bhavan Mandir's decision to become the first Hindu temple in the United States to declare itself a sanctuary. 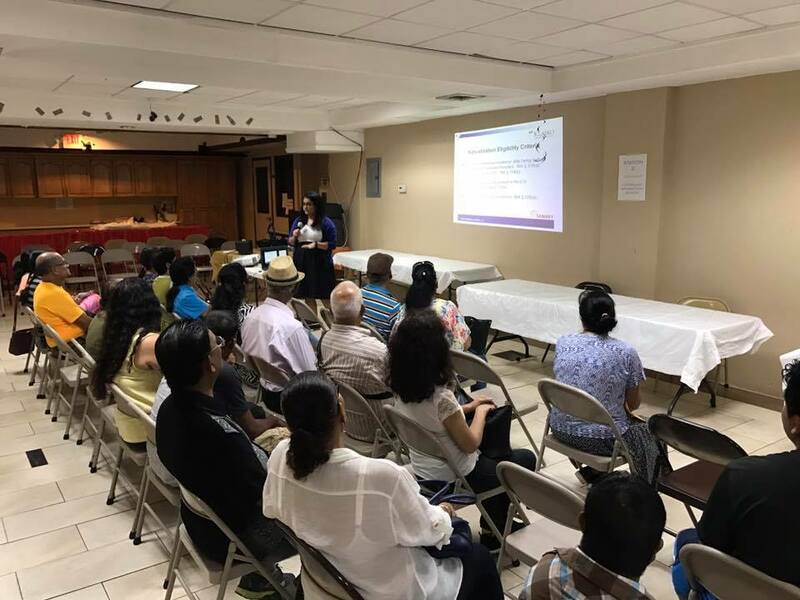 Sadhana was proud to host a citizenship information session at Shri Lakshmi Narayan Mandir in collaboration with Chhaya Community Development Corporation and Richmond Hill Economic Development Council on August 19, 2017. Thanks to these ongoing community partnerships we are able to touch lives in very impactful ways. Thank you to Anu Nair, Esq., partner at Klasko Law, one of the nation's top immigration law firms, for donating of your time and giving a very informative presentation. 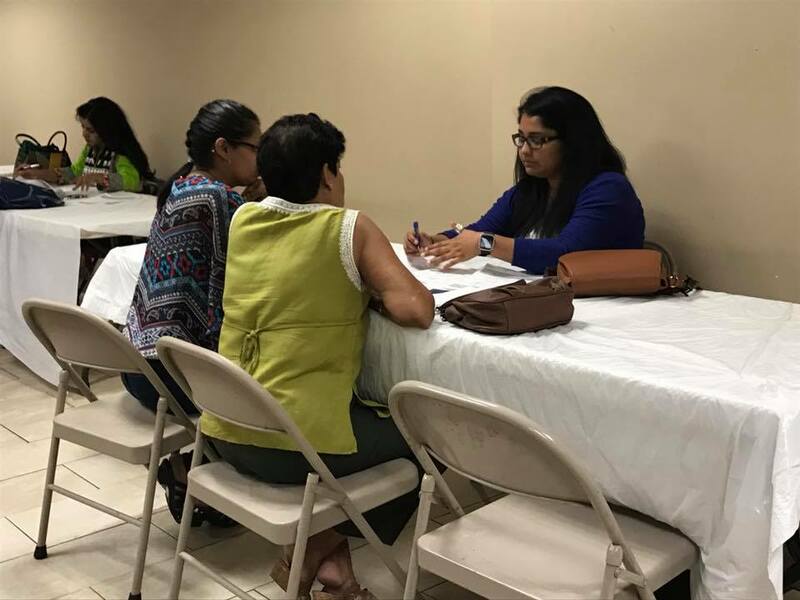 We pre-screened attendees and had one on one consultations with pro bono attorneys. 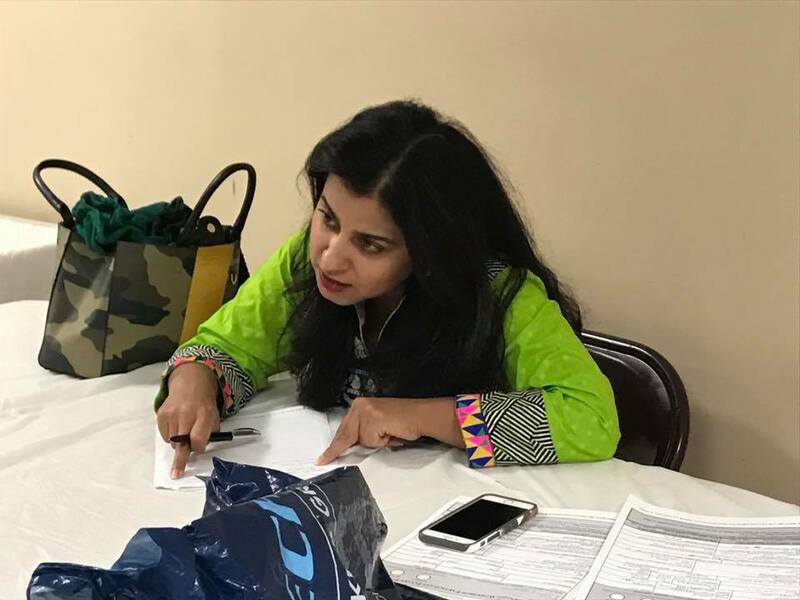 Thanks to the South Asian Bar Association of New York for your help in securing several attorneys for today's event - including Anu Nair as well as Susan Akina of the Guerrero Law Firm. 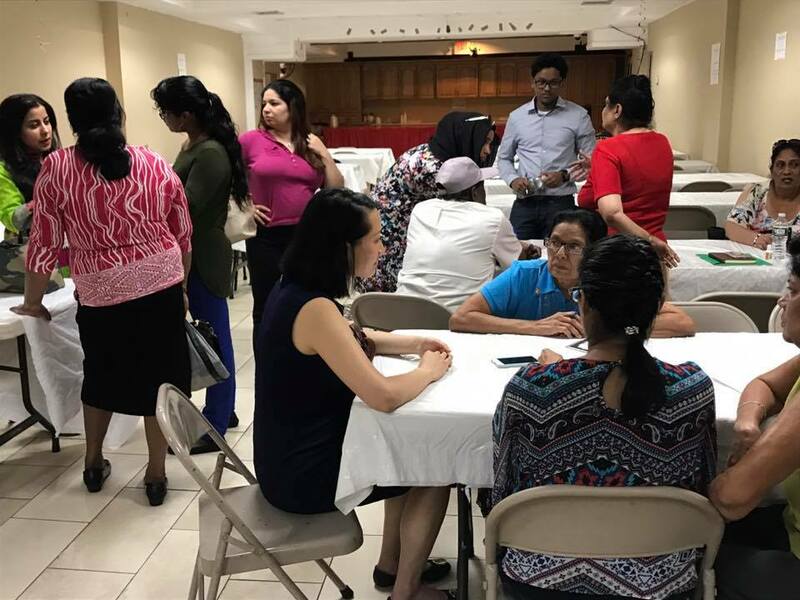 Thanks also to our long time ally and community advocate Sharon KhunKhun of the Immigration Law Office of Sharon Khunkhun for donating so much of your time to speak with individuals eager to gain their citizenship. 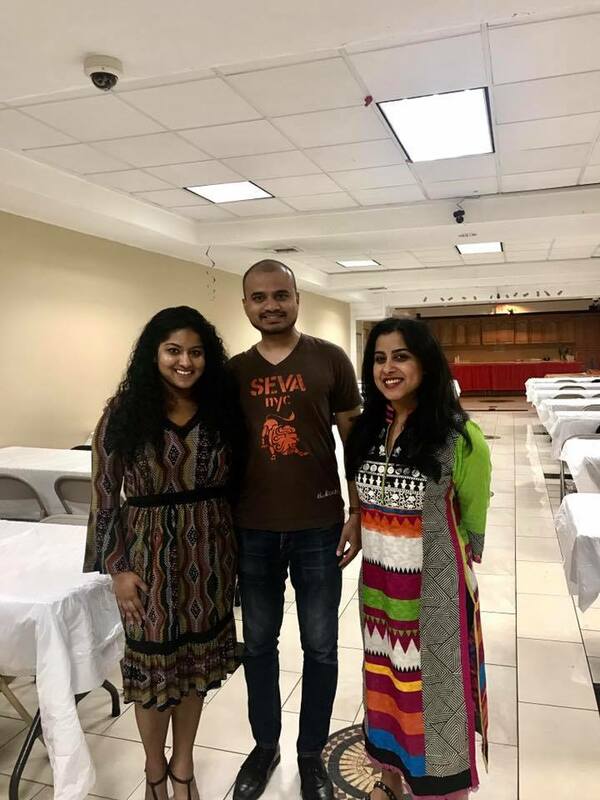 Thanks also to our committed Sadhana volunteers Irshaad Ishmail, Nilab Nusrat, and Maya Rama Tatikola for ensuring that everything ran smoothly and that the event was successful. Thank you to the New York City Department of Consumer Affairs for being there to share your work and services with attendees. 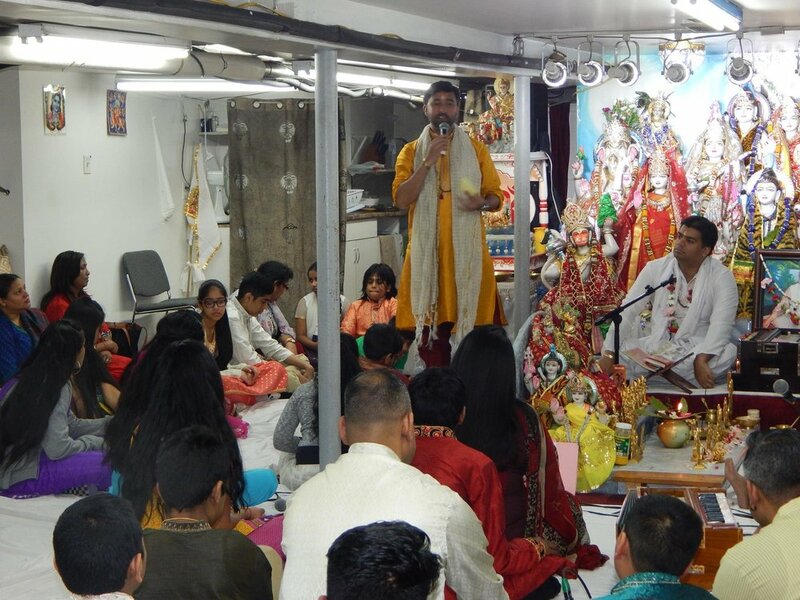 On March 19th, during Sunday morning prayers, Pandit Manoj announced to the 100 devotees congregated at the temple that Shaanti Bhavan Mandir declares itself a Sanctuary, the first Hindu temple to do so in the United States. Here is a recent NYTimes article on Shaanti Bhavan's historic efforts. 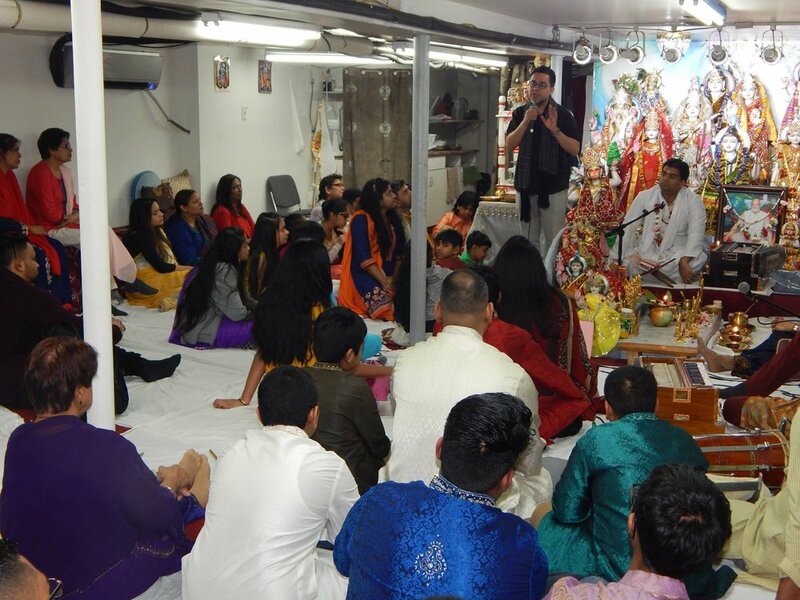 Shaanti Bhavan Mandir is a small Indo-Caribbean Hindu temple in Queens, NY, which on Sunday March 19th announced its decision to become the first Hindu temple in the country to declare itself a Sanctuary and join the growing nationwide Sanctuary movement for immigrant rights. ‘Sanctuary’ is a word that many faith communities are engaging heavily with since Election Day, and the ensuing anti-immigrant policies and actions. This word means many things to many different houses of worship. For some, it is about making physical sanctuary, and offering emergency shelter to people in crisis. For some it means symbolic sanctuary: taking a strong position on immigrant rights, and being a resource to congregants in fear and danger of deportation. Shaanti Bhavan Mandir’s main priest and pandit, Pandit Manoj Jadubans, considers “sanctuary” to be nothing other than “manav seva” or service of mankind. 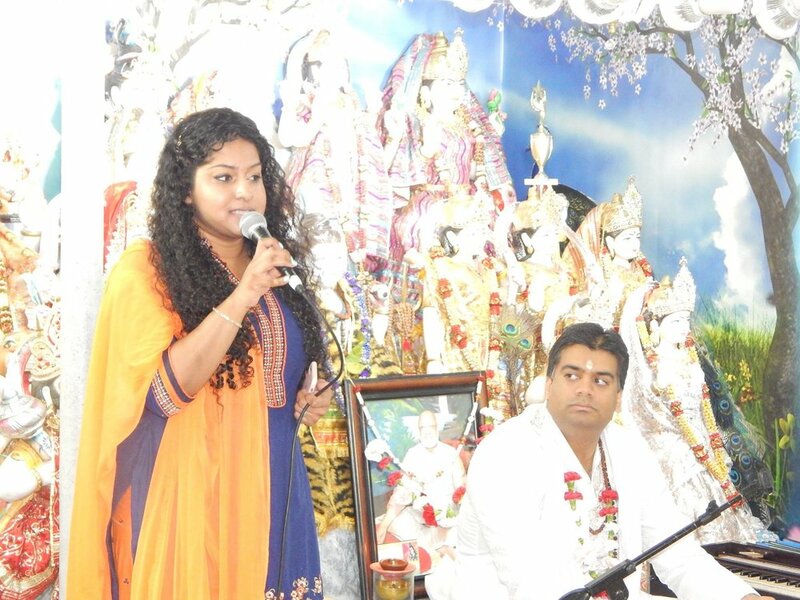 Shaanti Bhavan Mandir has created a Sanctuary Committee which includes several representatives of the temple community, and also Sunita Viswanath and Aminta Kilawan from Sadhana: Coalition of Progressive Hindus, a non-profit organization that works closely with the temple on its social service activities. 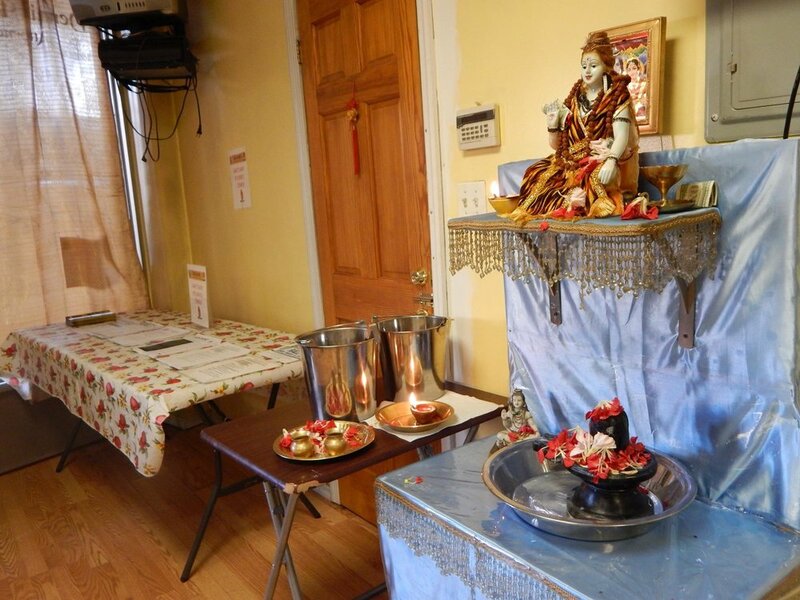 Sadhana has pledged to stand with the temple, and connect the temple and its devotees to the Sanctuary movement which is growing nationwide as a force of resistance to this administration’s anti-immigrant laws and policies. Present at the Sunday worship gathering were AJ Yusuf, representing the Mayor’s Office of Immigrant Affairs and Father Juan Carlos Ruiz, co-founder of the New Sanctuary Coalition. Shaanti Bhavan Mandir, demonstrating its commitment to mobilize other Hindu temples, will hold a general meeting in April 2017, to which the leaders of other Hindu temples will be invited. On Saturday, March 18, Sadhana had an immigration Know Your Rights forum at Richi Rich Palace. We had representatives from many city agencies - NYC Mayor's Office of Immigrant Affairs, New York City Department of Consumer Affairs, NYC Commission On Human Rights, NYPD, New York City Department of Education, as well as a very insightful and knowledgeable immigration attorney from Brooklyn Defender Services. The event culminated with a beautiful musical tribute entitled Maatri Bhajata by Ravi Mishra. We could not have done it without our wonderful community partners who joined us in solidarity to share resources about their work with attendees and also contributed delicious food items - Indo-Caribbean Alliance, The Caribbean Equality Project, Jahajee Sisters: Empowering Indo-Caribbean Women, Richmond Hill Economic Development Council, Chhaya Community Development Corporation, DRUM - Desis Rising Up & Moving, The Sikh Cultural Society Richmond Hilll New York, and Rajkumari CulturalCenter. A huge thank you to the extraordinary Nick Gulotta of the Mayor’s Community Affairs Unit for all you do for our city and for all your teamwork and dedication to planning this event with us. We are ever grateful. Here are professional photos of the event from Anand Mohanlall. Know Your Rights Forum - CUNY Queens College on March 1, 2017. On Wednesday, March 1, Sadhana held a Know Your Rights Forum at Queens College in Flushing, NY. We thank Professor Madhulika Khandelwal and Queens College for collaborating on the event, as well as the excellent speakers. There were testimonies by youth leaders Davanie Singhroy of Sadhana, Zeinab Akberzai of Women for Afghan Women; and concrete information about how immigrants can protect themselves and each other in this time of anti-immigrant laws and policies from AJ Yusuf of Mayor's Office of Immigrant Affairs, Piyali Basak and Kathrine Russell of Brooklyn Defender Services and Maya Bhardwaj of Faith in NY and Sadhana. 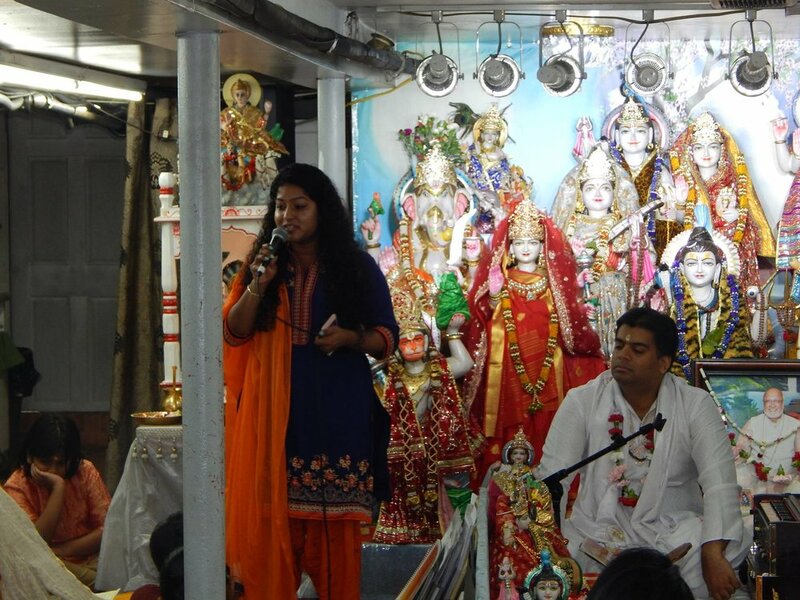 NYC Commission on Human Rights Commissioner Carmelyn Malalis addresses attendees at Shaanti Bhavan Mandir at our Know Your Rights forum on November 30, 2016. 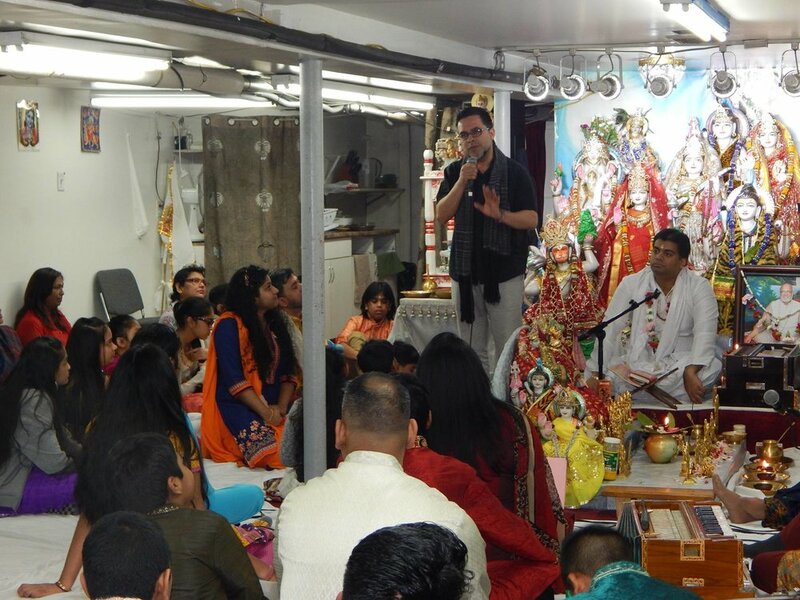 Sadhana felt it was important to gather our Hindu community to discuss the state of affairs after the election, particularly the rise of hate crimes towards immigrants and people of color, as well as the then-looming possibility of discriminatory laws and policies. In an effort to keep individuals informed about their rights and responsibilities, we organized our first Know Your Rights forum at the Shaanti Bhavan Mandir on November 30th, 2016. 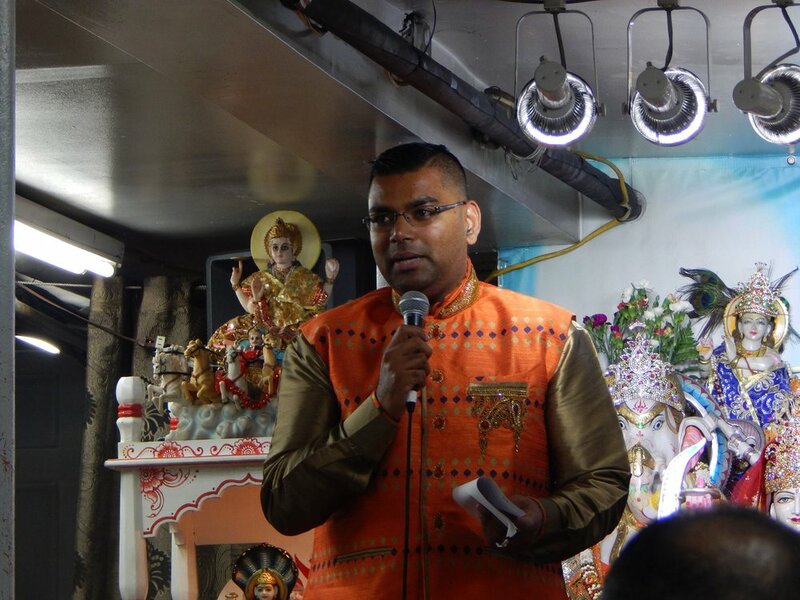 The election result unleashed a climate of expressed discrimination and hatred in the community - sometimes toward our own Hindus, and sometimes toward our brothers and sisters from other communities. When we chant "vasudaiva kutumbakam" - this means, the world is one family. This is why, whether Hindu, Muslim or Jew; boy or girl; man or woman; black, white or brown person; straight, gay or transsexual person; we all feel the pain and we all stand together with the ekatva our Hindu faith teaches. 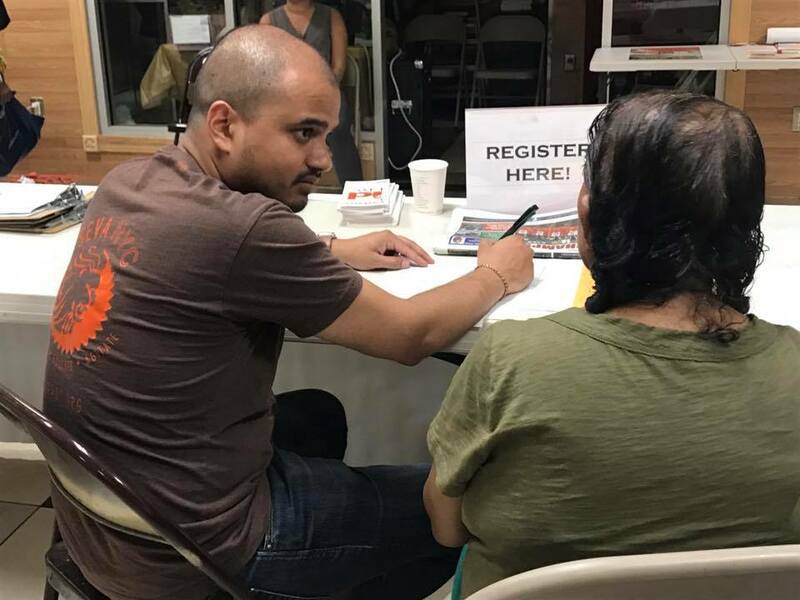 To this end, Sadhana is organizing several other Know Your Rights forums in the local New York City area to discuss immigration rights and create a safe space for dialogue in our communities.